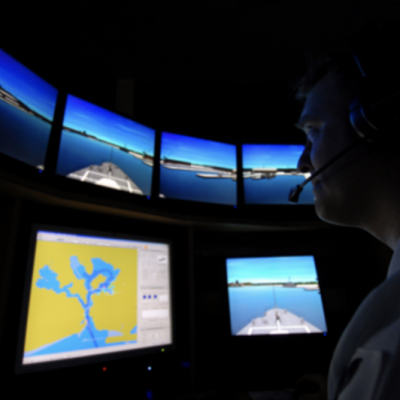 In collaboration with the Surface Warfare Officers School (SWOS), in Newport, Rhode Island, CRESST is developing an automated assessment engine (AAE) capable of evaluating shiphandling skills as part of a larger Navy training initiative known as NSTAT (Navigation and Shiphandling Training and Assessment Tools). Despite its critical importance to the Navy, shiphandling training is becoming increasingly more challenging as Surface Warfare Officers are spending less time at sea, and consequently experiencing fewer opportunities to conn a ship under the apprenticeship of a more experienced Master Mariner. This can lead to less confidence and diminished competence in shiphandling among Surface Warfare Officers, which in turn increases the Navy’s risk for accidents (collisions, allisions, groundings, etc.) when carrying out mission-critical tasks. To address these concerns, the Navy has invested in the Conning Officers Virtual Environment (COVE) and the associated intelligent tutoring system that can be paired with it, COVE-ITS. Together, these synthetic training systems provide opportunities for students to practice shiphandling tasks with spoken coaching and feedback, based on their actions. However, in its current form, the COVE-ITS is incapable of providing deeper, more aggregated assessments of student performance, such as those that could (1) identify skill areas that require remediation; and (2) identify root causes for misconceptions or gaps in knowledge as they contribute to diminished skills. The CRESST automated assessment engine serves to complement and enhance the spoken coaching and feedback capabilities of the COVE-ITS. This software module is designed to make inferences of student shiphandling skills based on real-time, observed performance of students working within the COVE. The development of the AAE is being done in collaboration with the developers of the COVE-ITS, Dr. Stanley Peters and his team at Stanford University. Overall, the AAE will enable instructors and students to identify strengths and weaknesses within the shiphandling domain more accurately and efficiently, and guide remediation (when necessary) to focus on root cause misconceptions and/or gaps in knowledge. 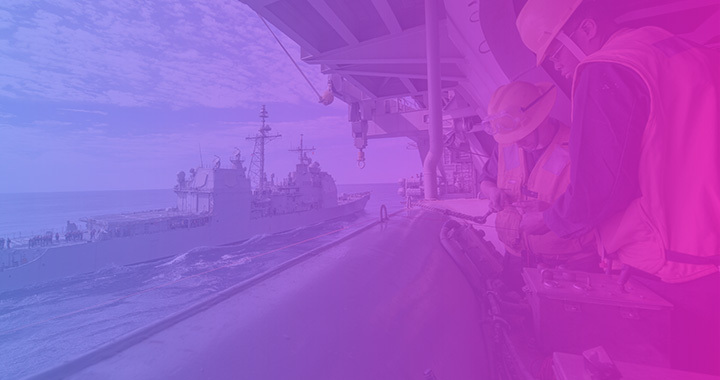 The AAE addresses the shiphandling topics of (1) Mooring at a pier (docking); (2) Getting underway from a pier; (3) Underway Replenishment (UNREP); and (4) Harbor Transit.